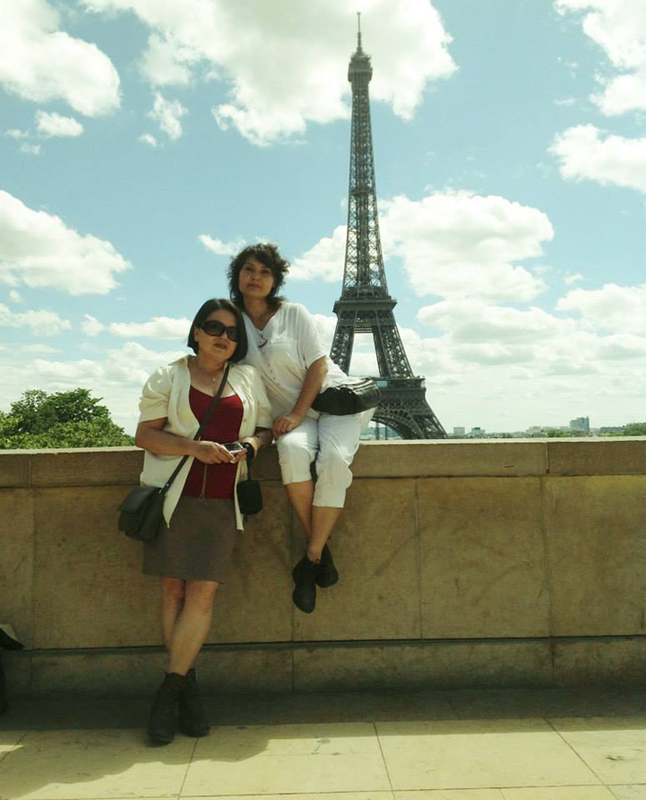 Marwayit Hapiz is a world-class highly accomplished and sought after painter. 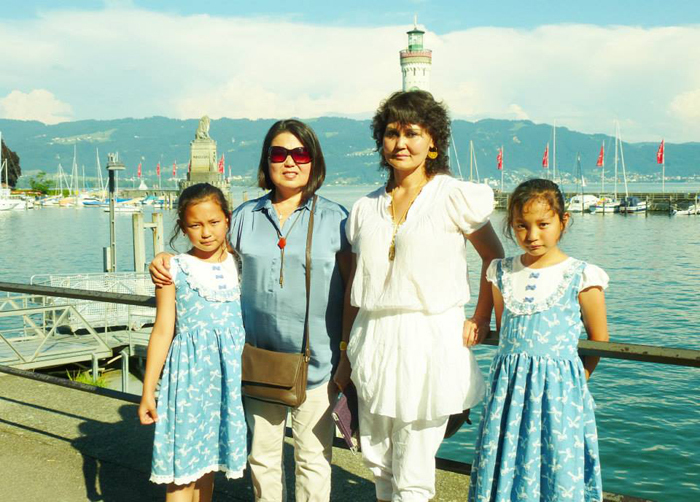 She was born into a family of artistic heritage in Kumul China, a historic jewel nested in the heart of the ancient Silk Road. 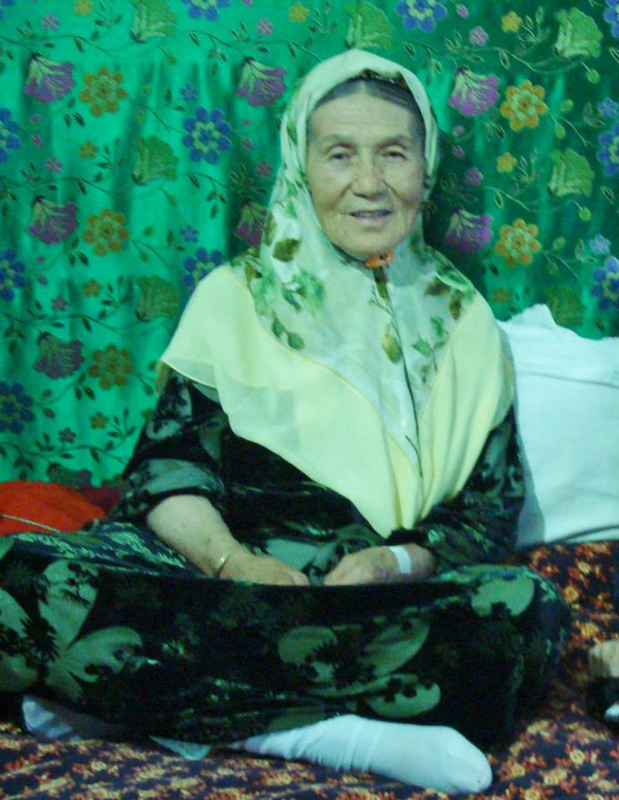 Her father, Hapiz Asip played almost all Uyghur Muqam instruments, and her mother Ayimhan was a master of embroidery. 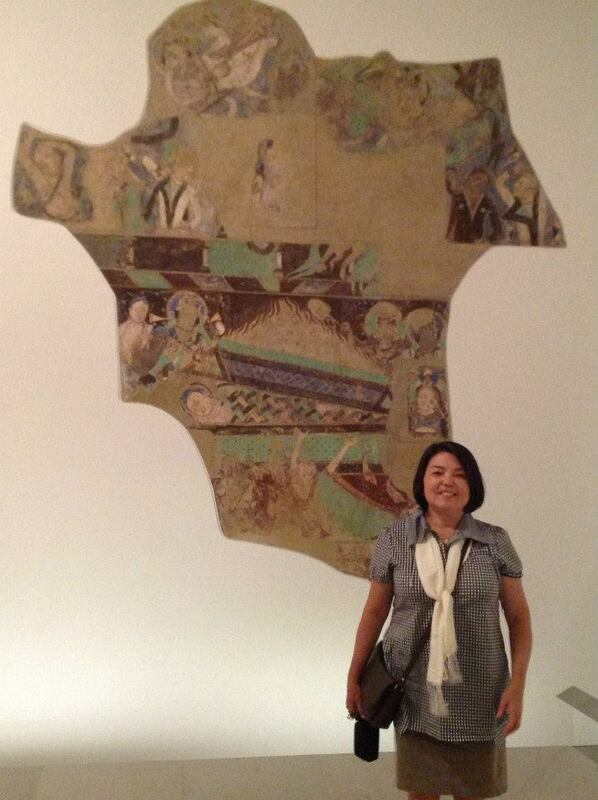 Marwayit believes it was her mother�s beautiful embroideries that inspired her love for colors and art. 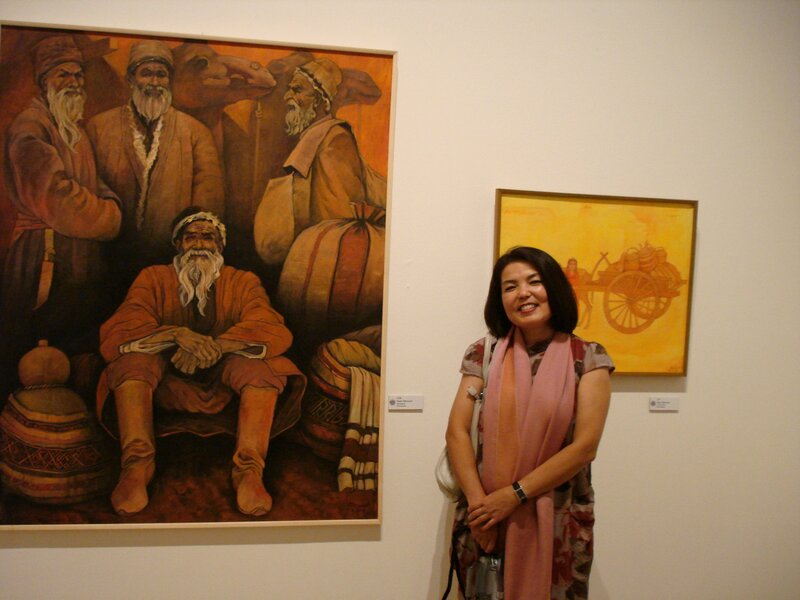 As she exhibited extraordinary talent in painting from an early age, Ms Hapiz was admitted as a special student majoring painting by XinJiang School of Art in 1976. She was only a middle school graduate then while her classmates were almost as old. Indeed she was special by all means. 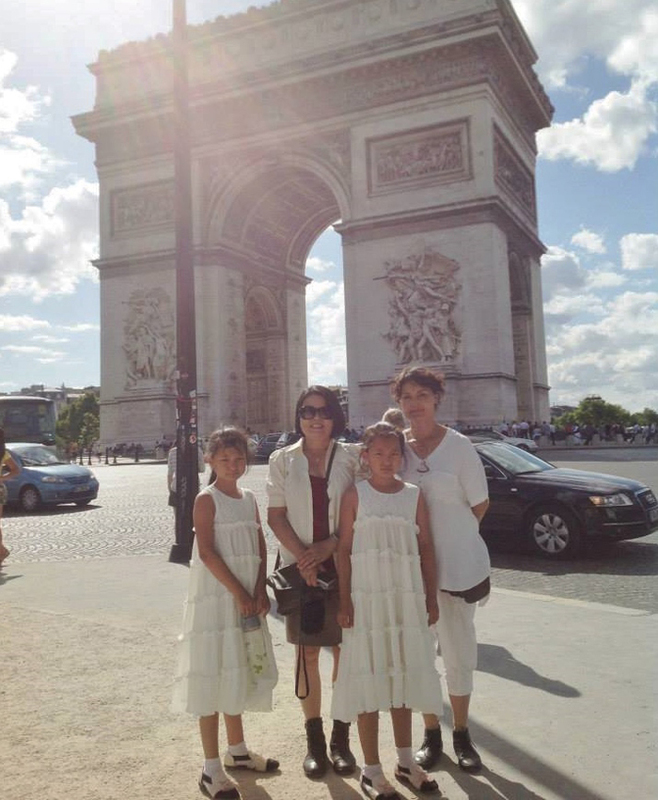 She exceeded at the art school, and was handpicked by the Art Department of Northwest University for Nationalities, Lan Zhou China, for higher education. 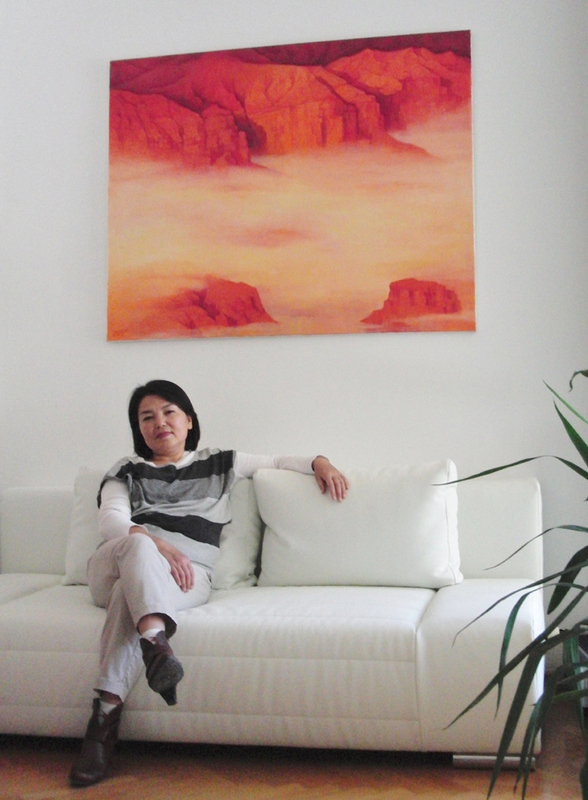 She studied in Lan Zhou from 1979 to 1983, specializing in oil painting. 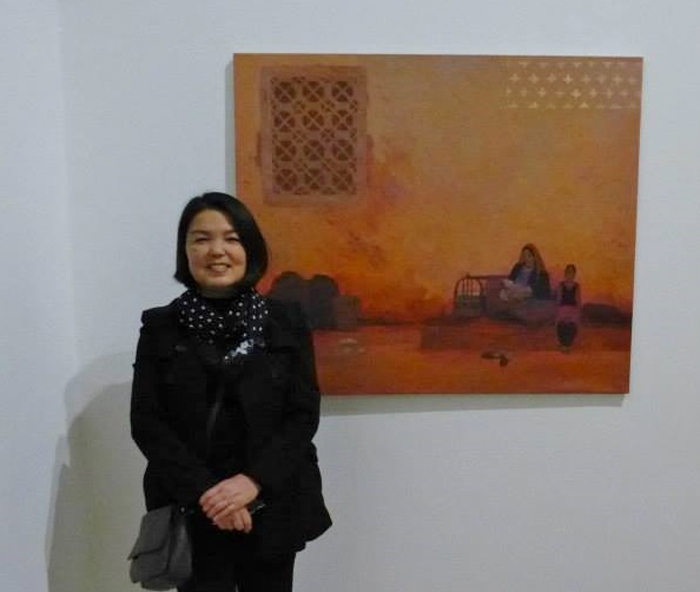 Upon graduation, Ms. Hapiz was invited to be an artist and instructor at XinJiang Arts Institute, where she was to work and produce until leaving for Germany in 1996. 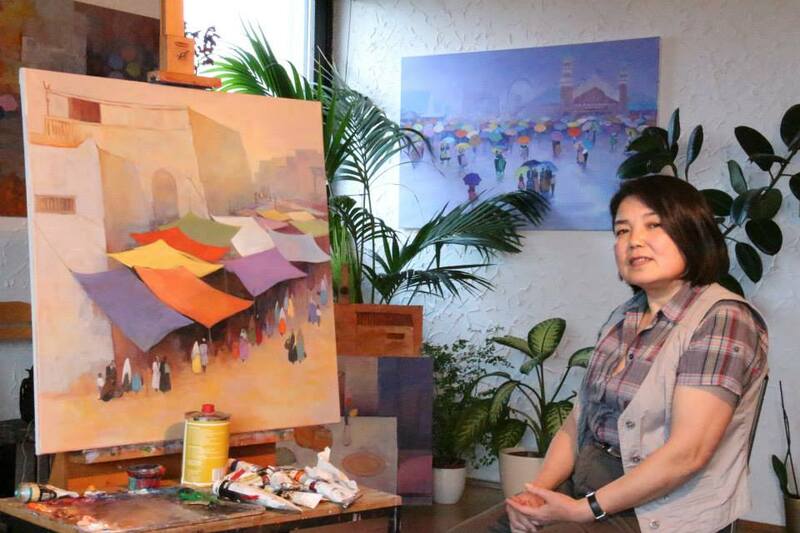 Marwayit gained high reputation during her time at the Arts Institute, receiving top honors such as being selected as one of the only four from the entire XinJiang province to enter the 1994 National Oil Painting Exhibition in China, and being featured on various national televisions and magazines. 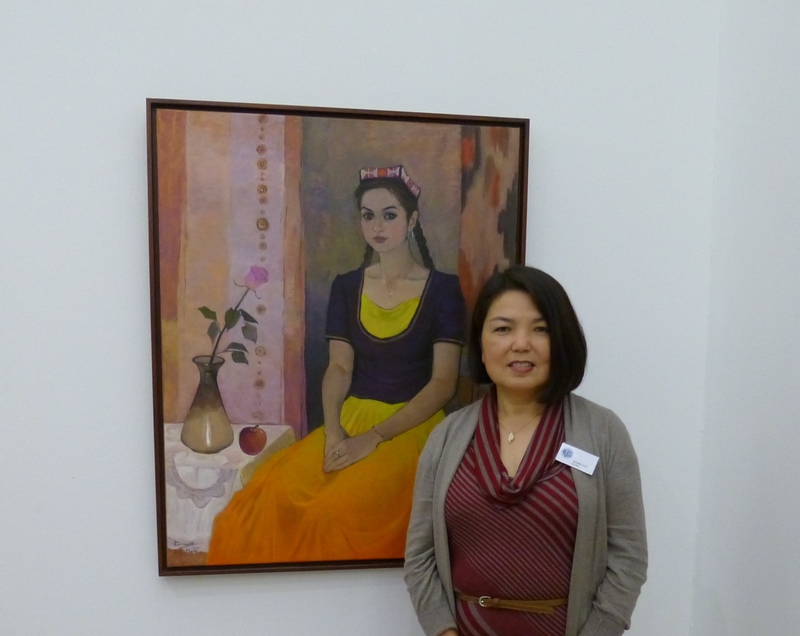 At the peak of her career in China, Marwayit felt an urge for new exploration and adventure, so she moved to Germany in 1996 to be a freelance professional artist. 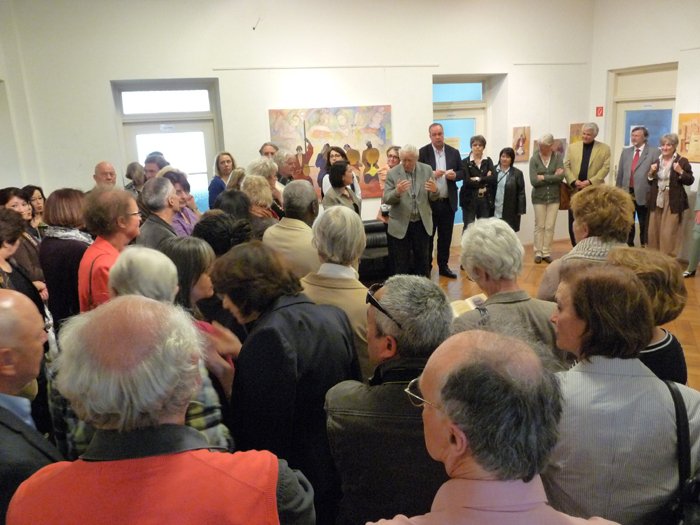 Since then, she has successfully exhibited numerous solo art shows in Europe and North America. 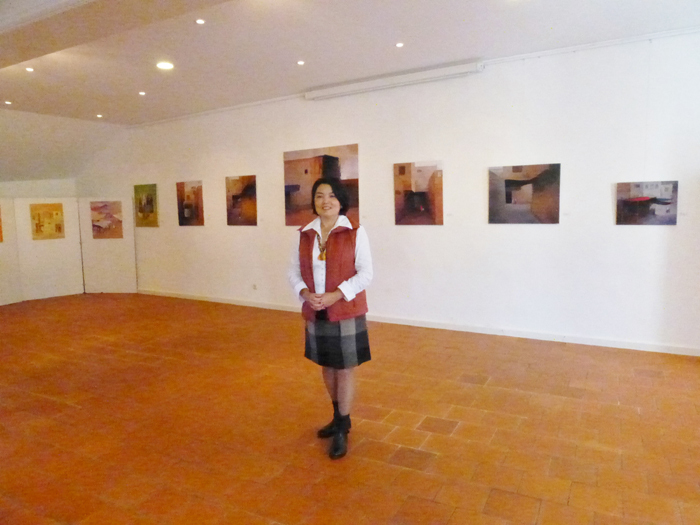 Her paintings have been widely collected (China, Hong Kong, Turkey, France, Germany, USA) and her work has been featured in many major German media (details in http://www.hapiz.de). 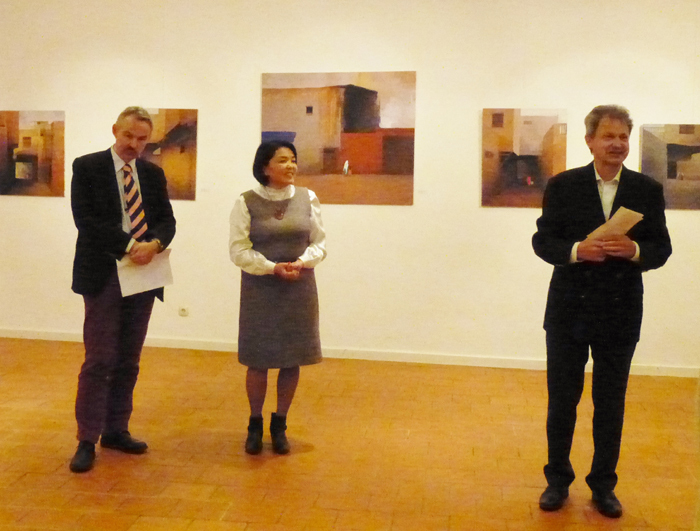 Ms. Hapiz is currently a member of the Professional Association of Visual Artists and Munich Artists Association. 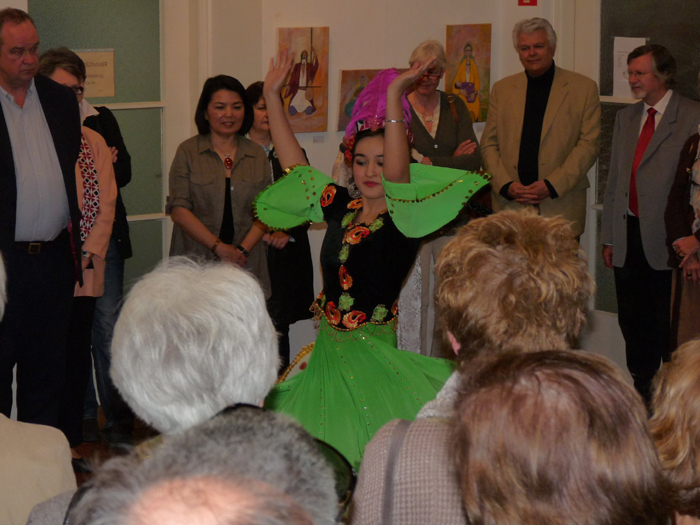 A summary of major exhibitions of Ms. Hapiz is listed as follows.